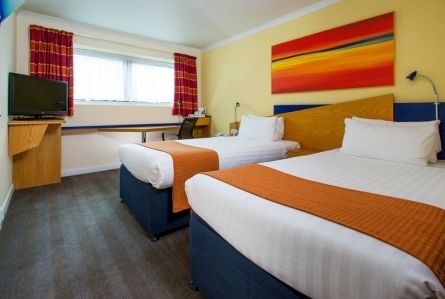 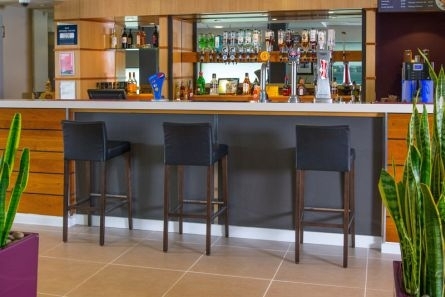 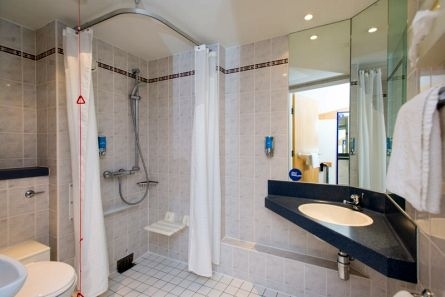 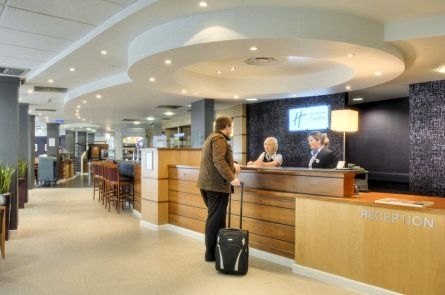 At Holiday Inn Express, we're renowned for offering great value accommodation for the business and leisure traveller. 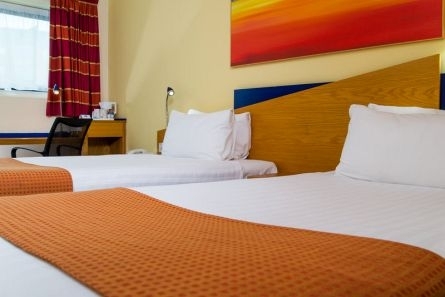 Whether you're in the city to attend an important meeting, catching up with old friends or visiting Glasgow for the first time – our Glasgow City Centre hotel is a fantastic place to base yourself, especially if you’re looking for a great night's rest in a comfortable room. 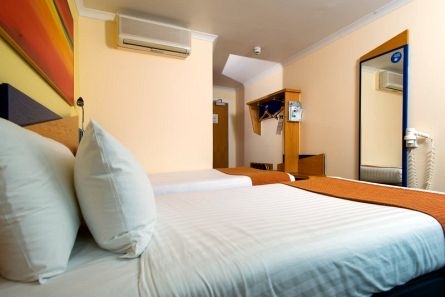 Our comfy rooms feature cosy beds, 32-inch TVs and an iron and ironing board for your convenience. 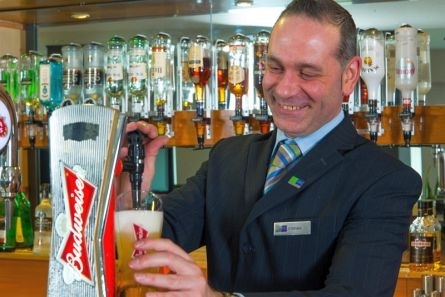 Relax and unwind after a busy day sightseeing in Glasgow - you deserve it! 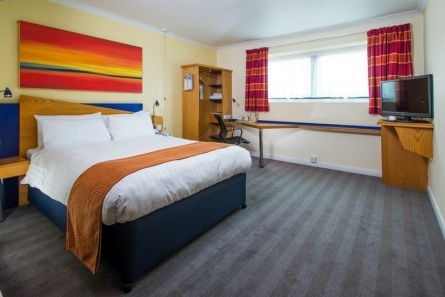 While we don't have our own car park for guests, there's ample space at the NCP King Street which is opposite the hotel and offers preferential rates for our guests. 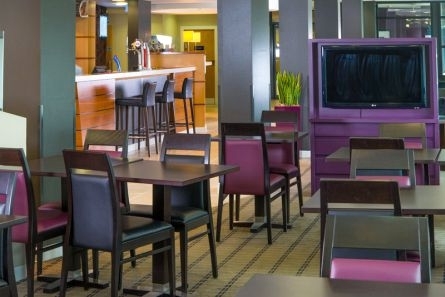 Our hotel is ideally located in the city centre meaning you can eat, drink and shop 'til you drop thanks to Glasgow’s huge range of high street and designer shops and award winning bars and restaurants. 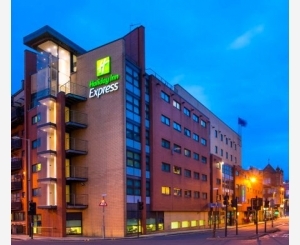 Holiday Inn Express Glasgow City Centre Riverside also offers a fantastic location if you are travelling to see your favourite band or artist with The Hydro, SECC, Armadillo and the world famous Glasgow Barrowlands all within walking distance. 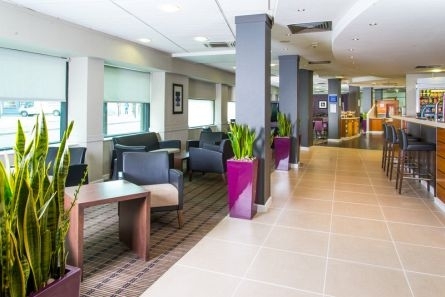 Our Glasgow Riverside hotel is the perfect location for exploring the city’s many tourist attractions, from the Riverside Museum (voted the 2013 European Museum of the Year) to the enduring classic, Kelvingrove Museum and Art Gallery. 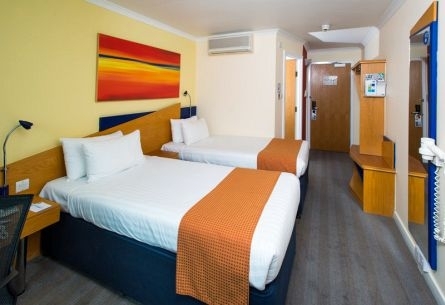 Our hotel is also only a 5-minute walk from Glasgow Green!